Asia is not only one of the economical powerhouses of the world but also boasts some stunning holiday locations, and it is therefore no surprise that here at Chapman Freeborn, we cater for many of our clients requiring private jet charter to Asia. With offices across Asia, Chapman Freeborn are well placed to organise your Asian private jet charter, be it for business or leisure. We cover the length and breadth of this amazing region from Azerbaijan right through to Vietnam, and we receive a lot of interest in private jet charter to China as this economy continues to grow and dominate the region. With extensive flight times from the UK and US, many of our clients opt to use private jet hire once they have reached the continent, and use Asia as a base for either extended business trips or holidays. 2018 saw South Korea host the Winter Olympics, and private jet hire in the region spiked, particularly private jet charter for sports events. Find Chapman Freeborn’s regional offices in Asia. Bordering the Persian Gulf, Dubai has much to offer visitors. From desert camps and dune buggy riding, to luxury retail and five-star hotels, to water sports and a world-renowned restaurant scene, Dubai has risen out of the desert sands to become one of the most popular tourist destinations in the world. Shanghai, China’s largest city and its commercial and financial powerhouse, may boast the world’s tallest skyscraper but its ancient heart still beats loudly. The city’s architectural heritage is fascinating, from Art Deco masterpieces to synagogues and cathedrals to traditional temples and gardens. Shopping in Shanghai is world-class with designer brands alongside local crafts, and the entertainment scene is world-class. Located in India’s northern state of Uttar Pradesh, Agra is best known as the home to the iconic Taj Mahal. This extraordinary marble mausoleum attracts millions each year, but there’s more to Agra than Shah Jahan’s homage to his favourite wife. From ancient forts to the hectic bazaars of the Old City, Agra has many historic buildings dating from the Mughal era. Japan’s former capital is located on Honshu island and renowned for its imperial palaces, stunning gardens, Buddhist temples and Shinto shrines and wooden houses. Surrounded by hills, it’s one of Japan’s largest cities and boasts several universities. Known for its traditional legacies such as kaiseki dining and geisha entertainment, Kyoto has preserved much of its history. 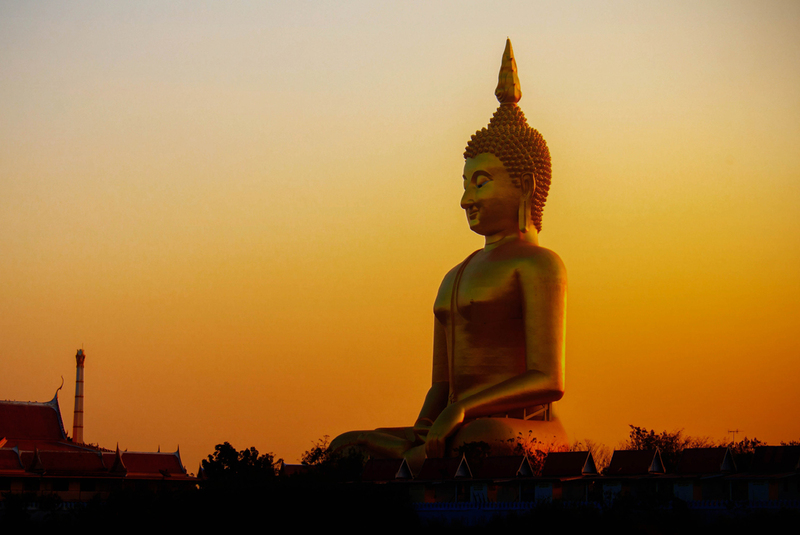 Koh Samui offers visitors much more than just palm-fringed, sun-kissed beaches. An abundance of wildlife – both on land and sea – dense jungle, relaxing spas, world-class snorkelling and diving, as well as the finest Thai cuisine, are just some of Koh Samui’s blessings.